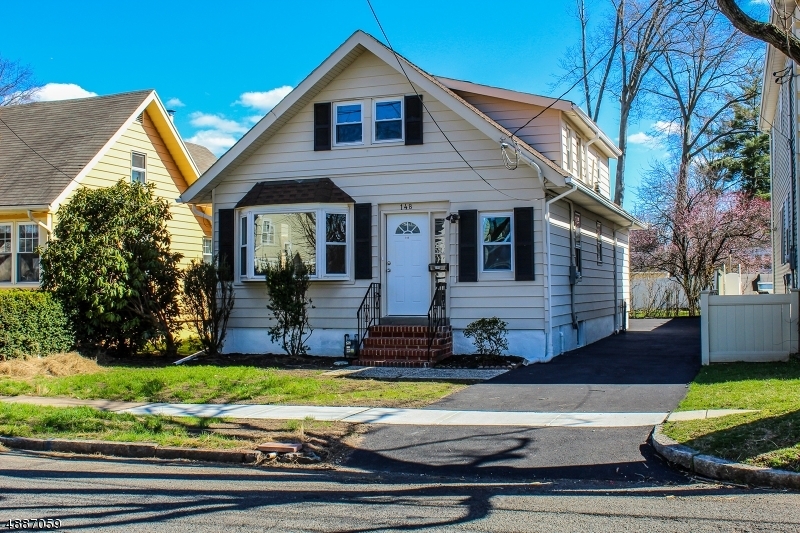 Newly renovated 3 bedroom 2 full bathroom Cape Cod. Hardwood floors throughout with a large open living/dining room. This home offers a fireplace family room combo, which has a unique opening to the kitchen. Master bedroom is on the first floor with full bath. The kitchen is large with plenty of room to do what you need to do. There is even a small desk to do some work along with a breakfast bar. The basement is partially finished with potential to utilize it any way you like. 2nd floor has two bedroom and full bathroom, along with plenty of closet and storage space.